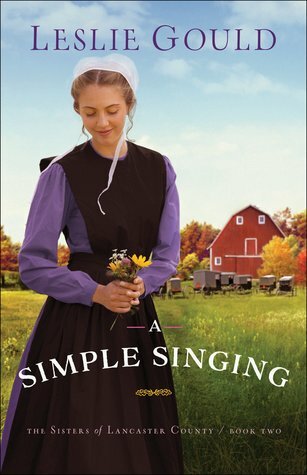 A Simple Singing is the second installment from The Sisters of Lancaster County series by Leslie Gould. Even though it is book two of the series, I have not read the beginning, A Plain Leaving, and felt this one could be read as a stand alone. I love historical fiction, as well as, Amish Fiction. When the two combine, makes it a great read. I enjoyed A Simple Singing, giving it four stars. I recommend it.